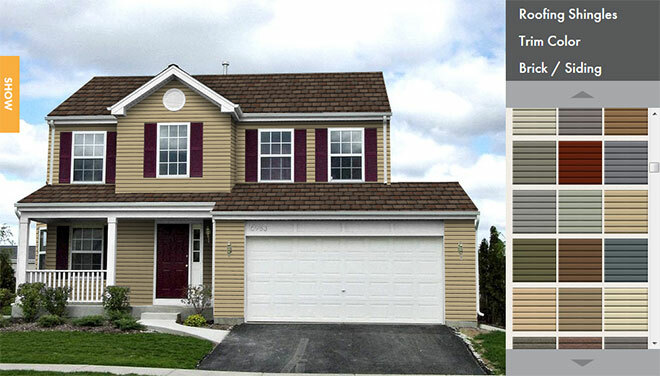 United Roofing & Remodeling Inc. provides roofing services to townhome and condominium associations in Plymouth. We can take care of all your roofing needs, no matter the size of the job. 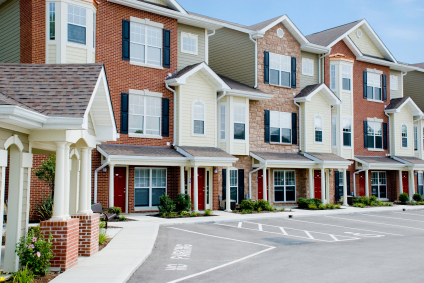 We have more than 20 years of experience in roofing maintenance, roofing installations, and roofing repair, and recognize the requirements that your townhome or condominium development have. We can help you maintain an enjoyable level of living for all of your members. United Roofing & Remodeling Inc. can furnish all of the exterior needs for the buildings that comprise your association. We are a factory trained and certified GAF Master Elite roofing contractor in Plymouth. And only 2% of roofing contractors have been bestowed with this title. 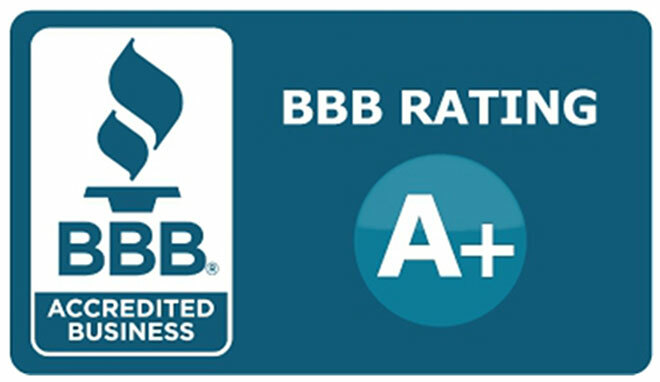 We provide leading protection for your peace of mind, and warranties backed by GAF, America’s largest roofing manufacturer. Don’t tolerate an emergency closing down your association! No matter if you are an association manager or commercial property manager in Plymouth, you don’t wonder if there’s a possibility for disaster, but rather ask yourself “when will it happen?” Whether damage comes from a natural disaster such as baseball-ball sized hail, floods, or tornadoes, or the much more common man-made emergencies including fire, smoke, burst pipes, chemical or oil spills, a well-informed Association or Commercial Property Manager is prepared to handle any kind of problem that will arise. Acting immediately after an emergency occurs will save time and money with regards to the repair work. United Roofing & Remodeling Inc. can help fix any situation that arises from storm damage or another disaster scenario. No job is too big or small for our seasoned teams. 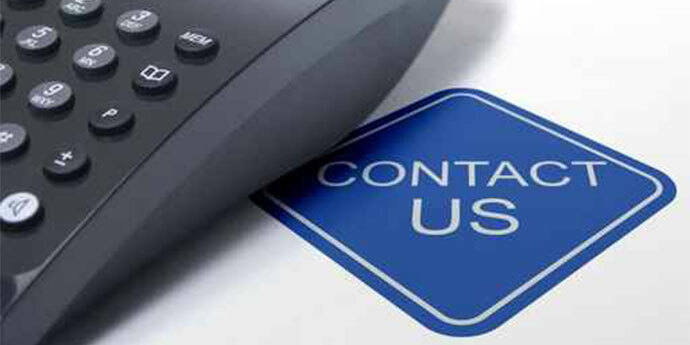 Our service teams can be dispatched on a moment’s notice to anywhere in and around Plymouth.